A country's public officials engage in debt transactions on securities exchanges to pay for social programs or balance annual budgets. Investment bankers and other financial market players help governments borrow on securities exchanges. International debt is otherwise known as foreign debt or sovereign debt. Foreign debt is a liability that a country must repay over a period of time. Buyers of international debt, also called sovereign debt holders, are generally not citizens of the borrowing country. International debt plays a key role in modern economies. Governments borrow from foreign investors to balance periodic budgets, pay for social programs and invest in long-term infrastructure projects, such as road or bridge construction. If a country cannot borrow in international financial markets, it may have to cut spending levels in social programs, such as education and health services. Investment bankers and a country's finance ministry, or treasury department, help government officials raise funds in global stock exchanges. The country's central bank also may assist in issuing debt products in the short and long terms. 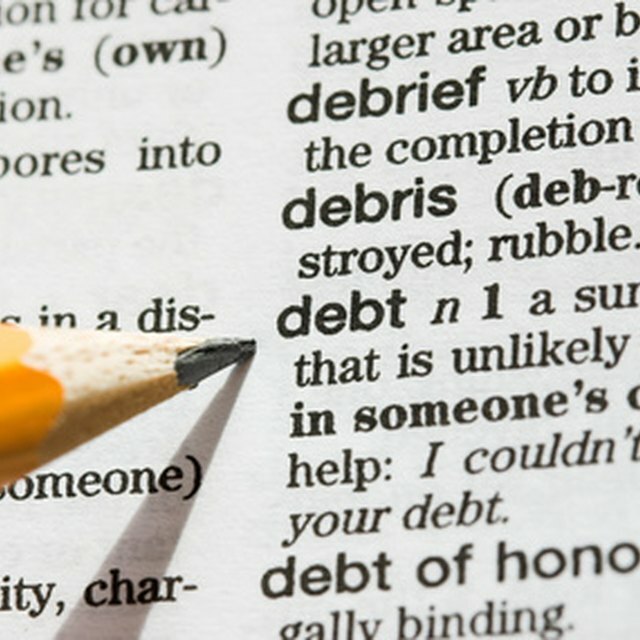 Investopedia: What Fuels the National Debt?